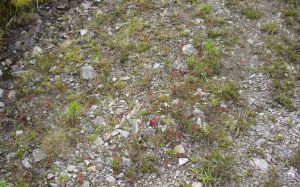 Observation - Large number of Round-Leaved Sundew - UK and Ireland. Description: First time I have seen so many sundews in one area. First time I have seen so many sundews in one area.